He's written a ton of novels about Drizzt by now and they are mostly good, but I like this earlier stuff the best myself. Much of the other FR stories by other authors are hit or miss. Personally I loved the Evaris Cale trilogy and a few others here and there. 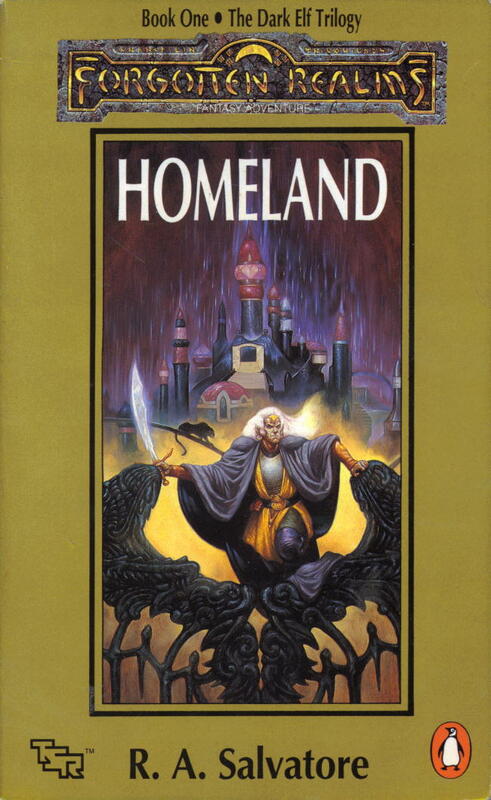 But if I could talk you into reading any other shared world books it would be to order Paul Kidd's "Justicar" books from the Greyhawk world. (kind of a trilogy, but not) Easy reads, fast paced and tons of fun. I had the same sort of fun reading those as I used to have in a good game of D&D back in the day. This 'prequel' trilogy is about as much of the Drizz't story as I can tolerate anymore, though I read them all and ate them up as a kid. Most of those Forgotten Realms books I have never been able to get into, but the Mel Odom trilogy, Threat from the Sea, is actually worthy of acclaim, in my opinion. Realistic, growing characters, and a plot that's not just a rehash of most typical fantasy. I highly suggest checking it out. 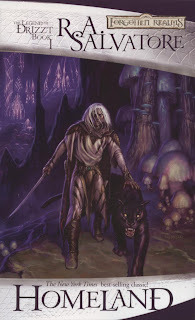 Also, as far as more Drizz't books go, most people agree that, unfortunately, Streams of Silver, though entertaining, is mostly an almost-plagiaristic rewriting of The Hobbit, but the trilogy afterwards (the Legacy of the Drow series, I believe?) is pretty good.